Just because Overwatch’s resident turret-banger is getting toned down on consoles doesn’t mean Torbjorn can’t still be a productive member of society. There are plenty of employment opportunities for dwarf with a robotic arm, like whatever you guys come up with this week. 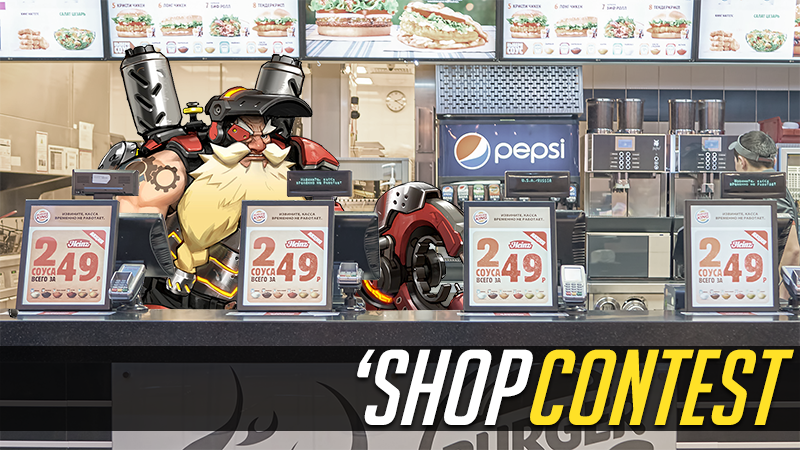 Originally published 6/26/2016—just three days left to get Torbjorn’s job applications in! Now I’ve not gotten into the whole Overwatch pile-on here at Kotaku, because while everyone else is playing on PC or PlayStation 4, I’ve been on the Xbox One enjoying my favorite character, who I will call Tad...bjorn. Then comes a podcast making fun of him, and a celebration over his impending nerfing. That’s fine. Torbjorn can do anything. All he needs is a transparent PNG file and your imagination. See? We’re halfway there already. All he needs now is for you guys to put him to work. Is he a secretary? A car mechanic? President of the United States? So powerful it makes everyone jealous? He is all of these things and more. You have until next Saturday to reveal his true potential.